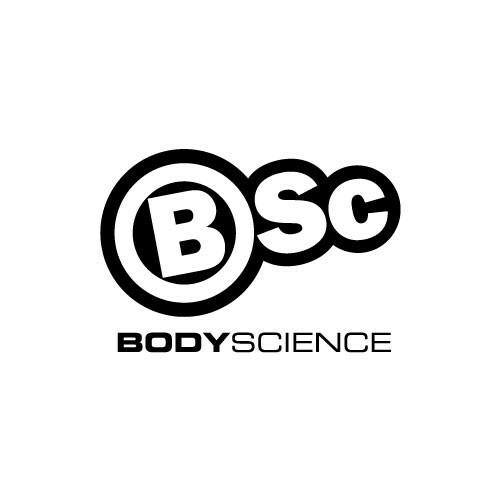 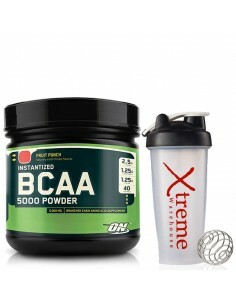 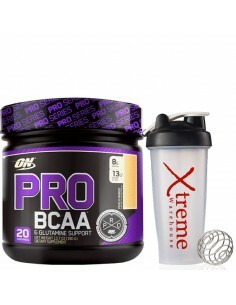 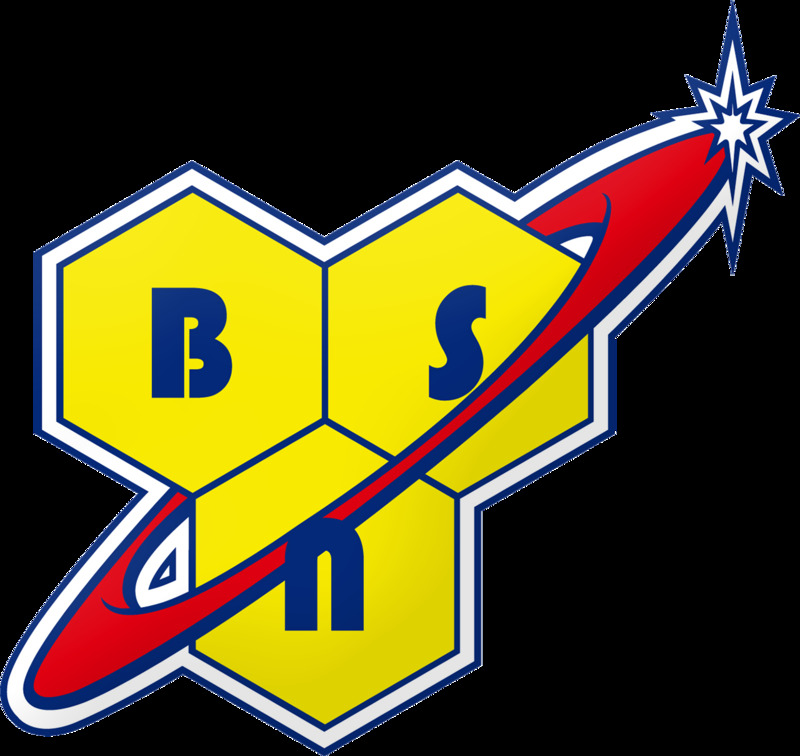 BCAA / EAA There are 42 products. 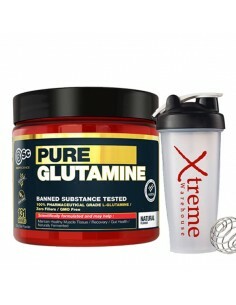 L-Glutamine is pure and potent enough to be used by some of the world’s greatest physique and performance athletes. 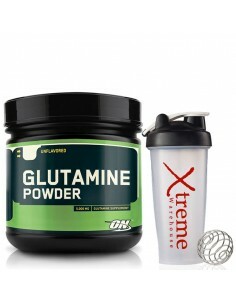 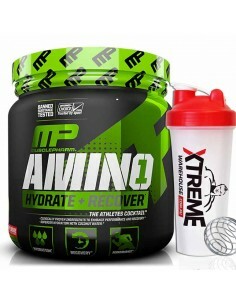 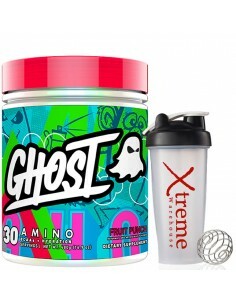 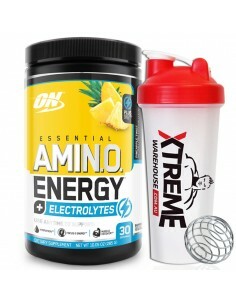 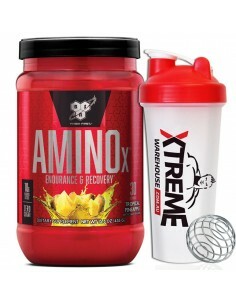 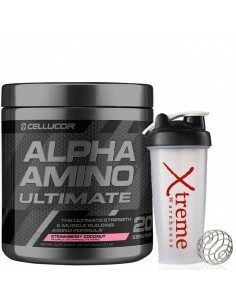 The amino acid L-Glutamine supports lean muscle anabolism and recovery from long, exhaustive workouts. 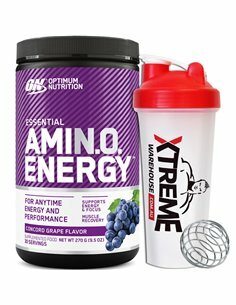 Tone + Shape / Get Strong,Value All You May Need to Get in Shape Loosing/blocking Fat Carb Blocking Complex. 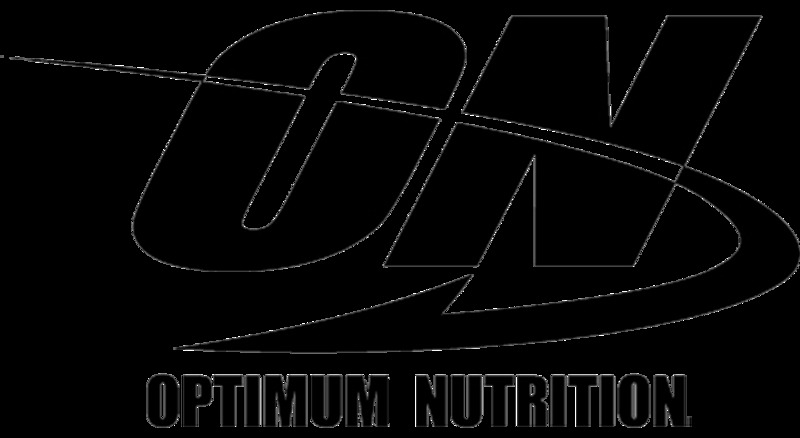 Thermogenic fat incenerator complex. 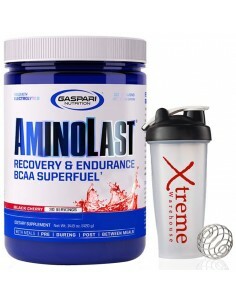 Appetite Modulation Complex Casein for night time muscle growth. 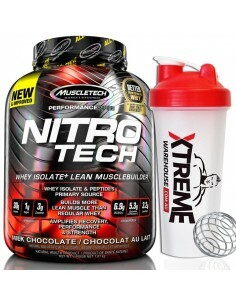 NITRO-TECH is a scientifically engineered whey isolate+ lean musclebuilder formula designed for all athletes who are looking for more muscle, more strength and better performance. 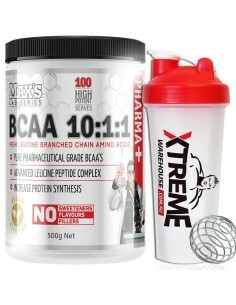 Black Widow Low Carb 100% Whey is a 60 / 40 Whey Protein Isolate / Concentrate blend. 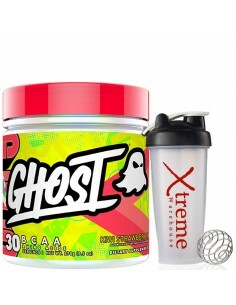 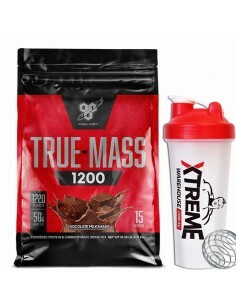 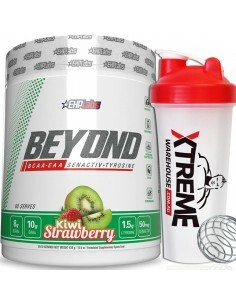 It contains the highest quality Whey Protein Isolate (WPI) that allows for rapid absorption and digestion and is naturally high in essential and non-essential amino acids. 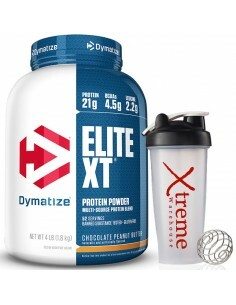 Elite XT Extended Release protein is designed to be the ultimate muscle fuel and workout recovery formula. 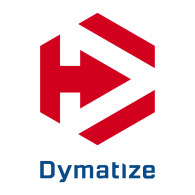 Dymatize determined that no single existing natural protein source was ideal for achieving extended release anabolic effects. 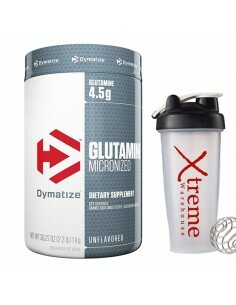 L-Glutamine, the free-form amino acid, is the single most abundant amino acid present in skeletal muscle. 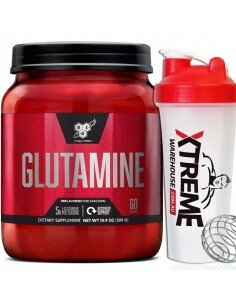 L-Glutamine may support muscle tissue by limiting the degradation of protein through nitrogen retention, glycogen synthesis, and protein synthesis. 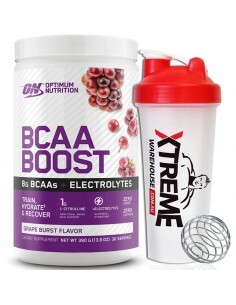 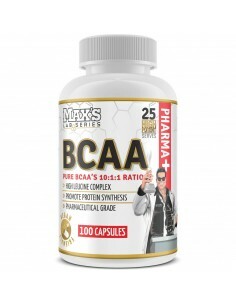 BCAA MAX has an optimum ratio of Leucine, Isoleucine and Valine. 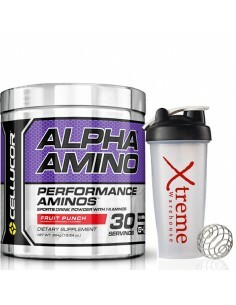 Leucine has been identified as the key amino acid for muscle growth. 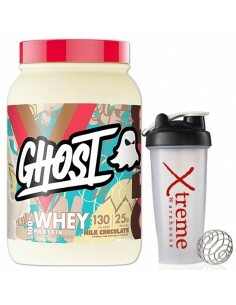 Together Isoleucine and Valine enhance the effectiveness of Leucine.